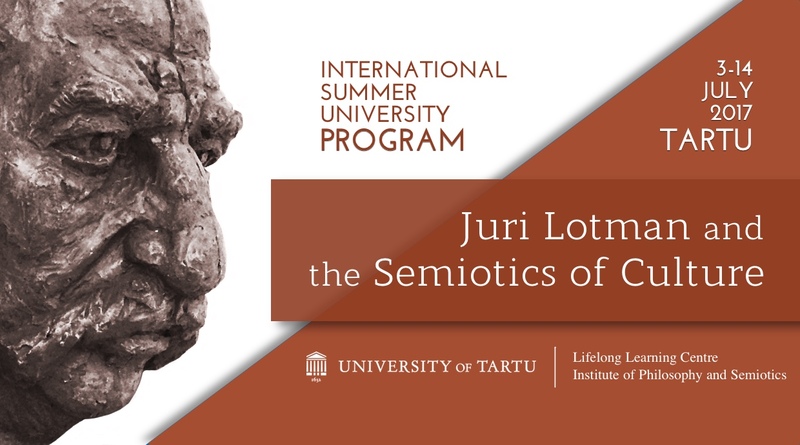 Juri Lotman and his fellow members of Tartu-Moscow semiotic school established the semiotic study of culture as secondary modelling system and textual system. These ideas were further developed in his theory of semiosphere and of explosive and unpredictable processes in culture. The aim of the summer university program is to give an intensive introduction to Lotman’s semiotic theory of culture, its theoretical background and context as well as new developments and applications of his theory in current semiotics and cultural sciences. More specific aim is to offer deeper understanding of cultural mechanisms and a set of tools for practical analysis of culture – cultural texts as well as cultural processes – that would afford new insights into contemporary cultural dynamics. The program is composed of lectures, seminars, practical analysis and social activities around beautiful Tartu. Topics include: theory of modelling systems, concept of text and textual analysis, culture as semiosphere and semiospheric analysis, intersemiotic translations and transmediality, cultural memory and history. The lecturers include the members of the Department of Semiotics in University of Tartu: Peeter Torop, Mihhail Lotman, Silvi Salupere, Elin Sütiste, Katre Pärn, Maarja Ojamaa, and others.